If you are even the tiniest bit interested in interiors and decorating, you cannot have failed to notice that plants are BIG right now. As in, we all want to fill our homes with cacti and fig trees and ferns – and, in fairness, there is no denying it looks all sorts of chic. Even better? Experts now claim that plants not only look good in your home, they are also really good for your health. Yes, that's right. Plants help purify the air, remove airborn toxins, and can actually help lower our stress levels significantly. Filling your bedroom with beautiful plants and flowers is a quick and effective way to add a sense of serenity to your sleeping space, and can help you to relax at night and sleep better. 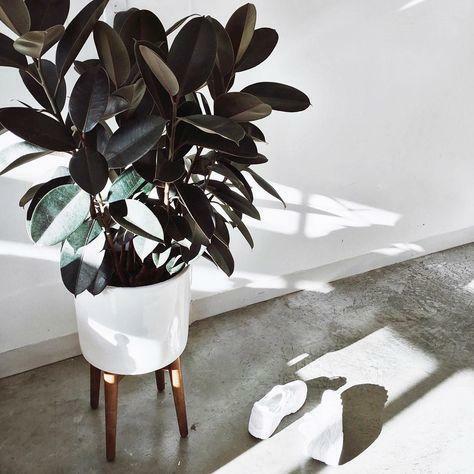 According to experts, certain plants can help you relax, as they naturally clean out the air and emit scents that are calming and soothing. 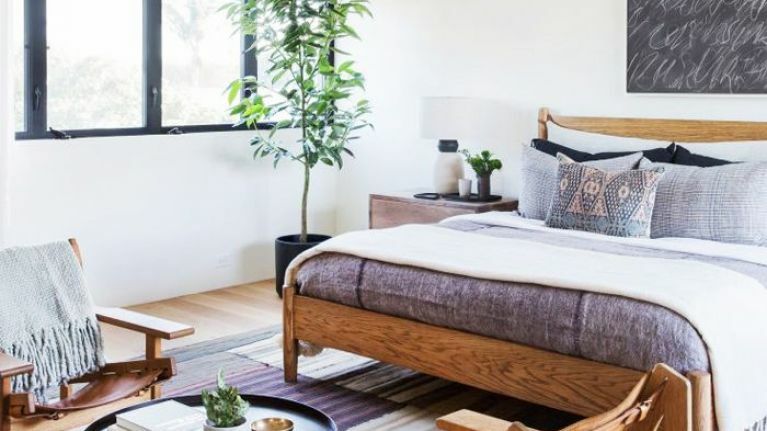 Meaning, if you have been struggling with your sleep of late, and want a natural way to sleep better at night, you may want to try bringing some new plants into your bedroom. You might already know about the health benefits of aloe vera for skin, but the plant itself is also great for purifying air. 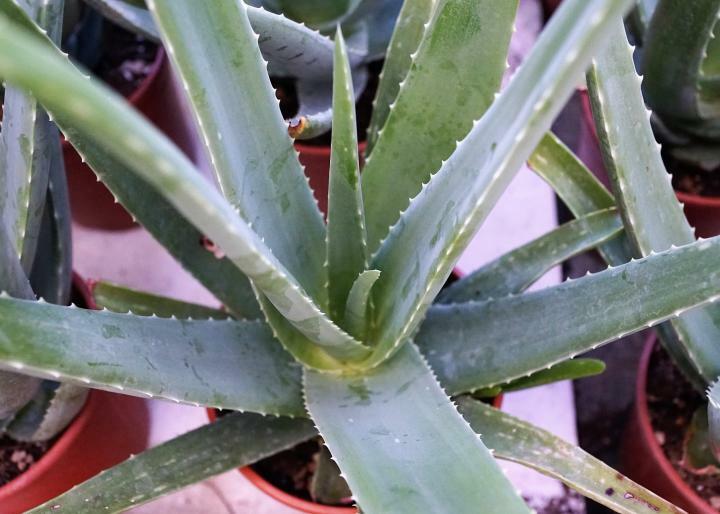 If you put an aloe vera plant in your home, it will work to absorb airborne compounds from paint or cleaning agents. 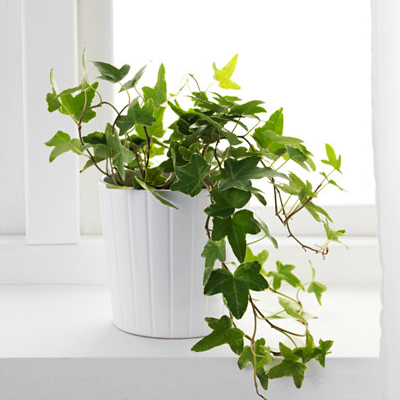 Traditionally Ivy is an outdoor plant, but when you keep ivy indoors, it can help purify the air in your home. English ivy is especially good for absorbing mold in the air, according to Allergy and Air. In fact, a study authored by Hilary Spyers-Duran found that English ivy was able to absorb a large portion of airborne mold when placed in a container with moldy bread. This plant loves bright light and slightly dry soil, so put it somewhere sunny! Snake plants absorb CO2 and convert it into oxygen. They’re a great plant to place in your bedroom because they’ll improve the air quality as you sleep, according to Lifehacker. 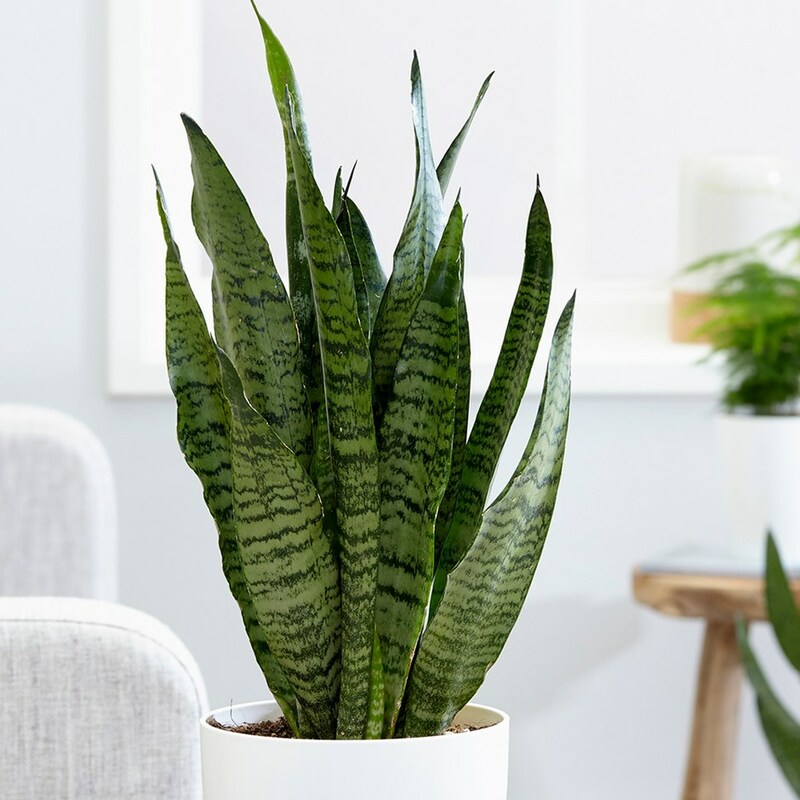 Snake plants also work to remove xylene, toluene, and trichloroethylene from the air in your home. Rubber plants can take a lot of neglect, so they’re not as difficult to care for as some other plants. Their large leaves absorb more material from the air, which is then converted either into nutrients for the plant or compounds for the soil, according to SF Gate. Due its broad leaves it is extremely efficient at purifying air, and is highly rated for indoor and office use. Another benefit of the fiddle leaf is that it helps control humidity. 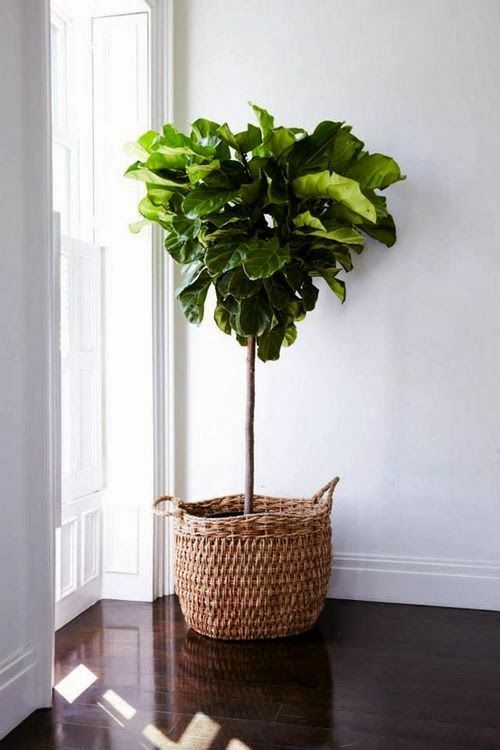 ... Water your fiddle leaf fig once a week and you'll have a thriving, beautiful, air-purifying plant.